Beginning in October, Salt Lake City facilities staff began attending the Level 1 Building Operator Certification training as part of the City’s internal efforts to lead by example and meet the overall energy goals of Project Skyline. BOC training focuses on the improved operating efficiencies that can be realized in existing buildings by ensuring that mechanical systems are properly functioning and synchronized with each other. While this may sound like an obvious course of action, many existing buildings systems do not function as they are designed. BOC training explores the methods of evaluating and fine-tuning building systems to cut energy waste and maintain maximum efficiency. What’s most compelling about the BOC training is the focus on major building efficiencies that can be gained from no-cost measures. 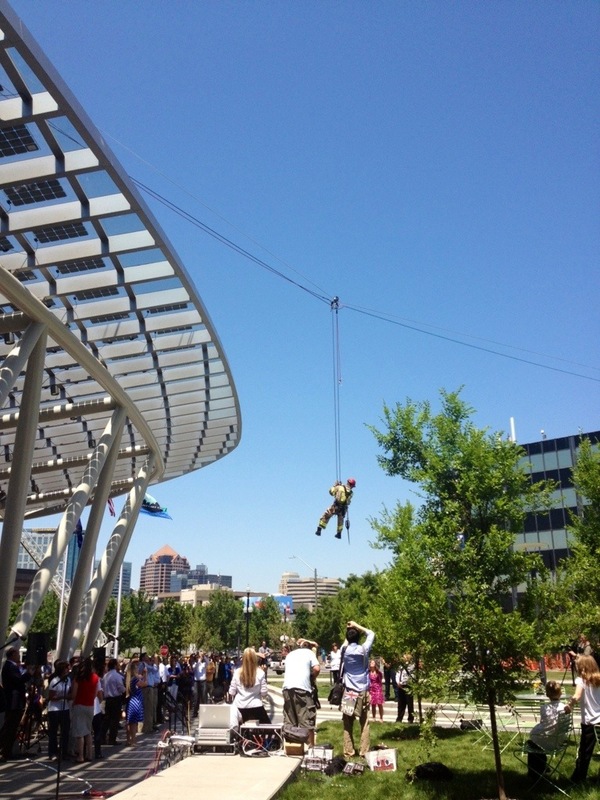 Salt Lake City plans to continue participating in these training opportunities in the future. 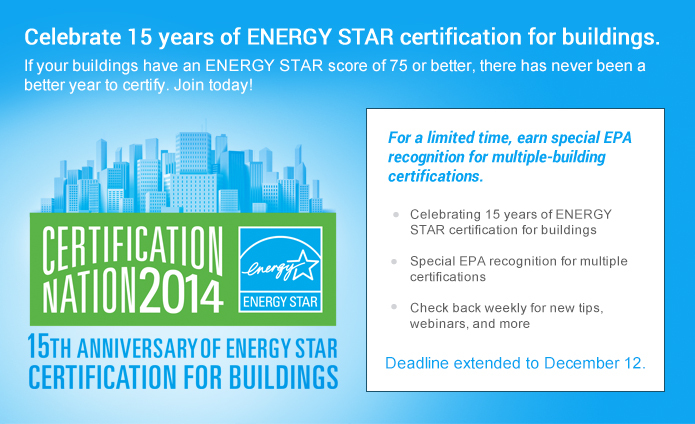 To celebrate 15 years of ENERGY STAR certification for buildings, EPA launches Certification Nation 2014, awarding special recognition for multiple-building certifications. If your buildings have an ENERGY STAR score of 75 or better, there has never been a better year to certify. Join today! 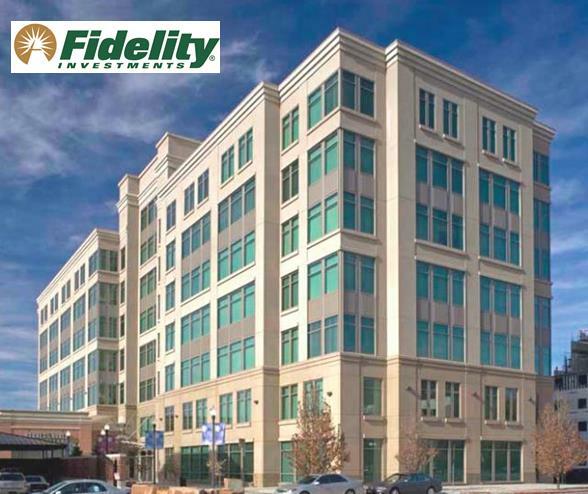 Fidelity focuses its environmental sustainability efforts on the tangible steps they can take to minimize the effect our operations may have on the environment. In that regard, they focus on reducing consumption of resources such as paper, water, and energy. As a result they are expanding LEED® certification to 65% of the North American corporate real estate portfolio to 6 million square feet of green office space. On October 29th, Intermountain Healthcare, one of our Mayor’s Skyline Challenge participants, hosted the company’s Energy Summit at the Marriott City Creek in downtown Salt Lake City. The day-long event featured panel discussions, break-out sessions, as well as the announcement of the Intermountain Energy Innovator of the Year award. The panel discussions explored the topics of Utah’s Energy Landscape and Energy Demand Management, and featured a long list of experts including Dr. Laura Nelson, Utah Director of Energy Development. While each of the panel discussions were engaging and insightful, one of the most remarkable aspects of the event was seeing the level of focus placed on energy management by Intermountain Healthcare. The Project Skyline team was happy to be in attendance and learn first-hand from Intermountain’s own expert energy staff as well as their guest speakers. 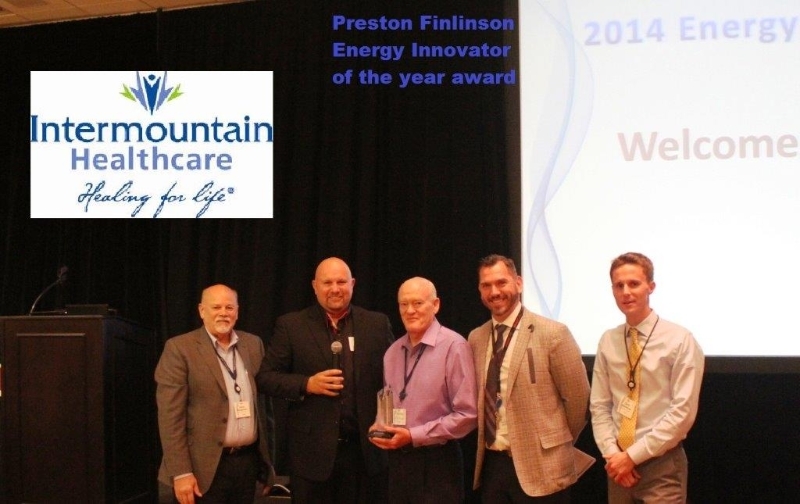 Congratulations on a successful Energy Summit Intermountain Healthcare! The Mayor’s Skyline Challenge workshop series continues, most recently with our October 30th installment that focused on Energy Action Plans. An Energy Action Plan serves as the road map for how you will move forward with efficiency improvement projects. Leslie Cook of Energy Star took attendees through the various components of an energy action plan and what tools are available on Energy Star Portfolio Manager tool to assist in this process. Next, Troy Jensen of Intermountain Healthcare answered questions from attendees about the company’s own 10-year strategic energy plan. All of this tool place over coffee and pastries sponsored by official Project Skyline partner Rocky Mountain Power. Thanks again to our presenters Leslie Cook and Troy Jensen, as well as Energy Star, Intermountain Healthcare and Rocky Mountain Power for sponsoring our breakfast. We hope to see another great attendance at the next fall workshop on November 19th for presentations on building commissioning and recommissioning. Thank you to the Challenge participants who have recently submitted 2013 baseline data. If you haven’t submitted the 2013 baseline data for your participating buildings yet, please visit this link to get started! 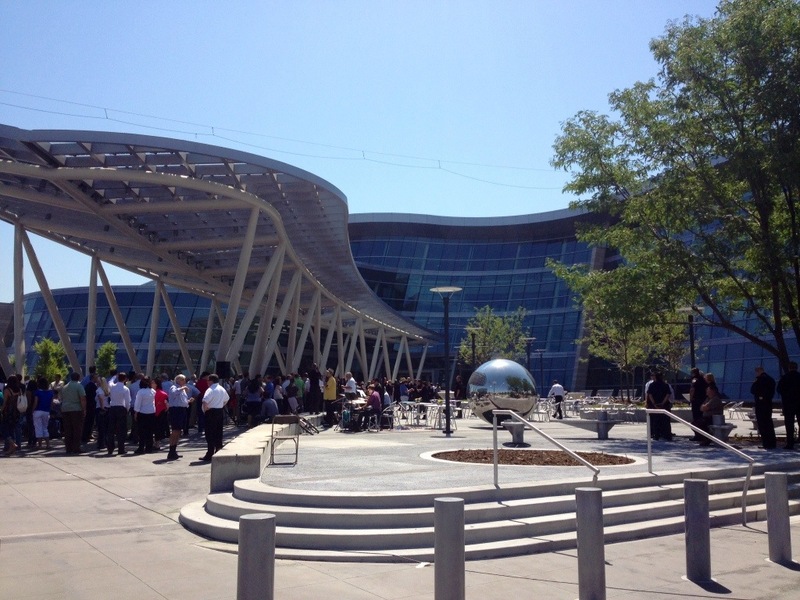 Project Skyline director, Sonal Kemkar, attended the USGBC Green Build Conference last week in New Orleans to discuss the progress being made on commercial building efficiency in Salt Lake City. In addition to highlighting the newest technologies in green building design, the conference brought together leadership from various levels of government and the real estate community who are working on the next-generation of energy efficiency programs. With the launch of the Mayor’s Skyline Challenge, Salt Lake City joins cities like New York, Denver, and Atlanta who are also working with local business leaders on increasing awareness of building performance. 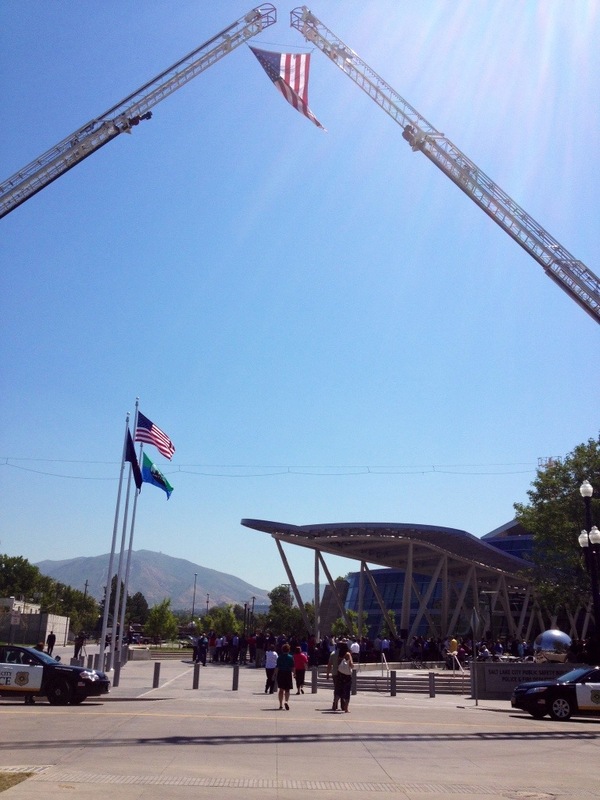 Salt Lake City joined members of USGBC and USGBC Utah, AIA, and BOMA at the annual conference. As the world tackles the challenges of climate change, energy supply and water security, communities are taking the lead in finding solutions. The Net Zero Cities Conference (October 23-24, 2013) will bring together thought leaders from around the globe to share their systems-based approaches, processes and examples of success in working towards net zero at the community scale. Salt Lake City’s own Vicki Bennett, director of Salt Lake City Green, will speak on the plenary panel on the second day of the conference. 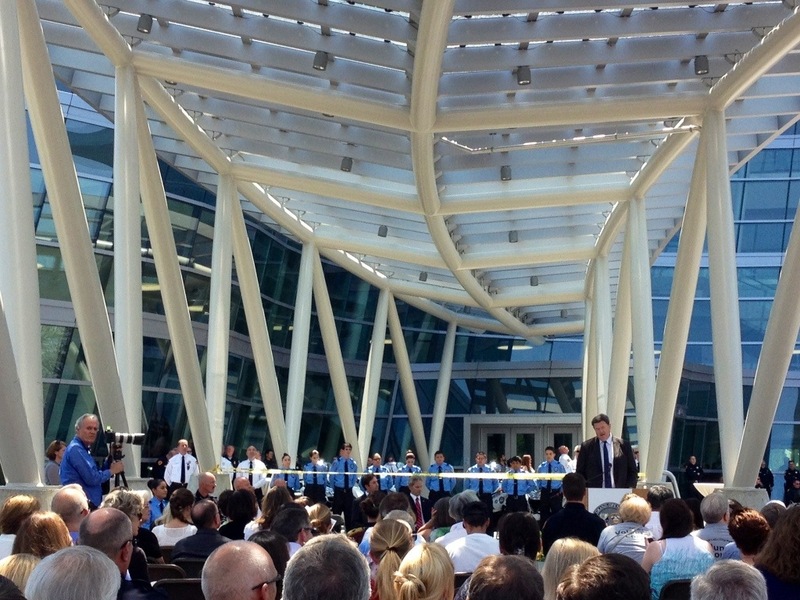 She plans to discuss Salt Lake City’s new net zero Public Safety Building and policies surrounding net zero energy. You can learn more about the Net Zero Cities Conference on their website, Facebook and Twitter accounts. Look for the #NetZeroCities hashtag to join the conversation! 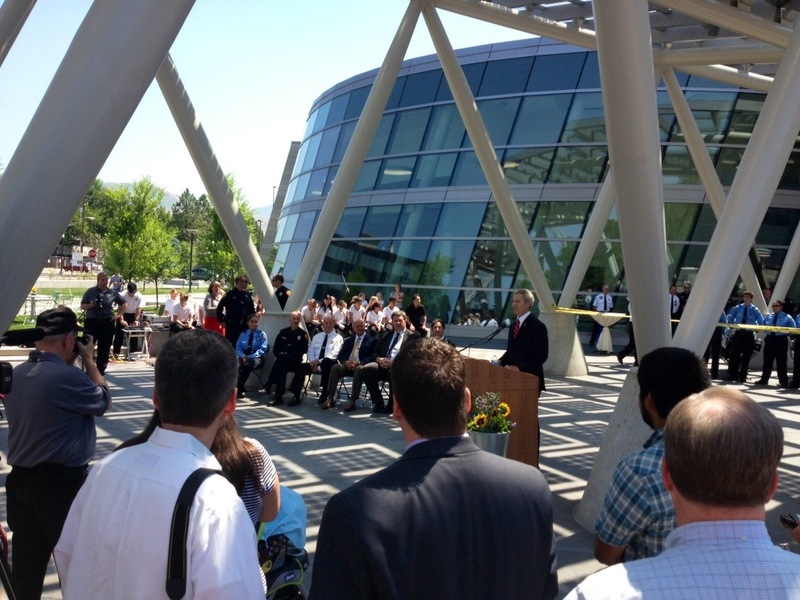 Today Salt Lake City opened the new Public Safety Building. 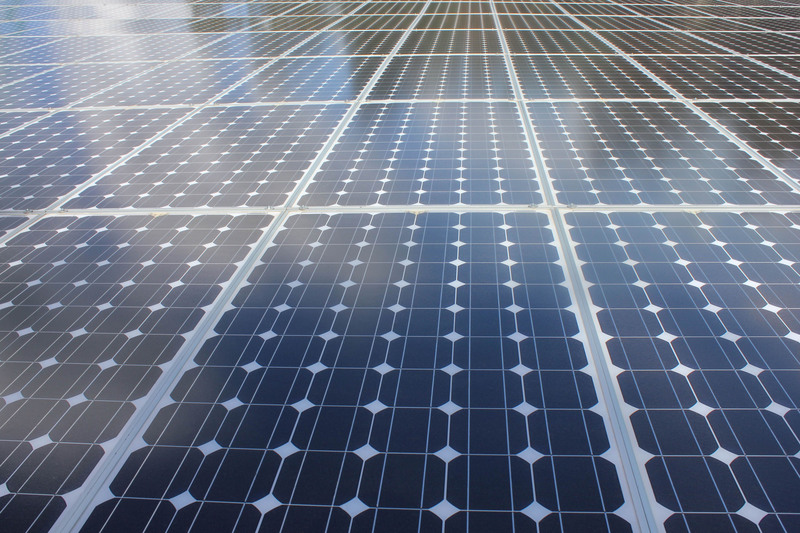 The state-of-the-art facility will be Net Zero for energy use, meaning that it will produce as much energy as it uses. Cutting edge energy efficiency strategies and the use of solar power make Net Zero possible for a building that traditionally has high energy demands. 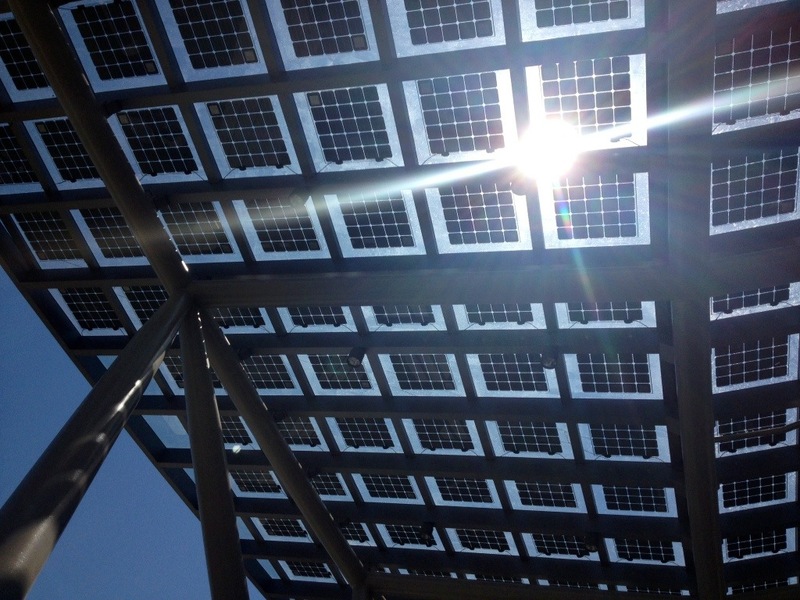 Solar Day Salt Lake will take place on Saturday, July 27th in Liberty Park (900 South 700 East) from noon to 6 p.m. Admission is free, so come enjoy live music, speakers and other fun festivities! Are you interested in becoming involved? 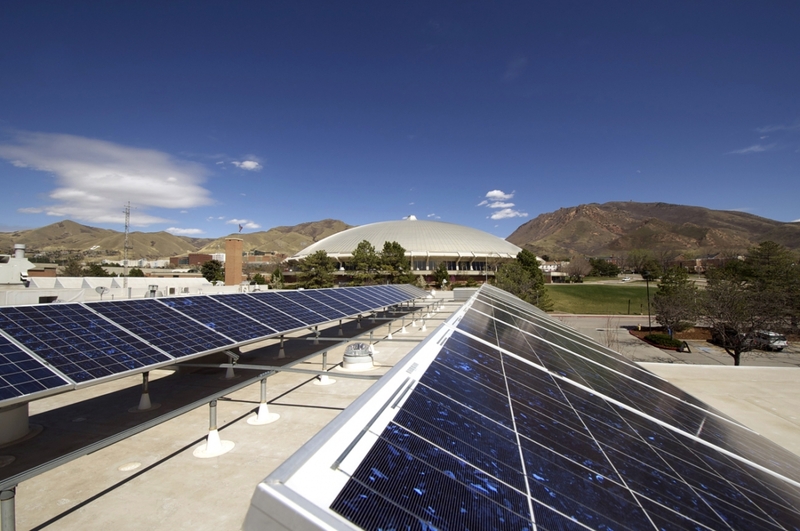 Next week, Salt Lake City Green will be attending the Energize 2013 Summit, hosted by the Energy Commercialization Center of Utah. 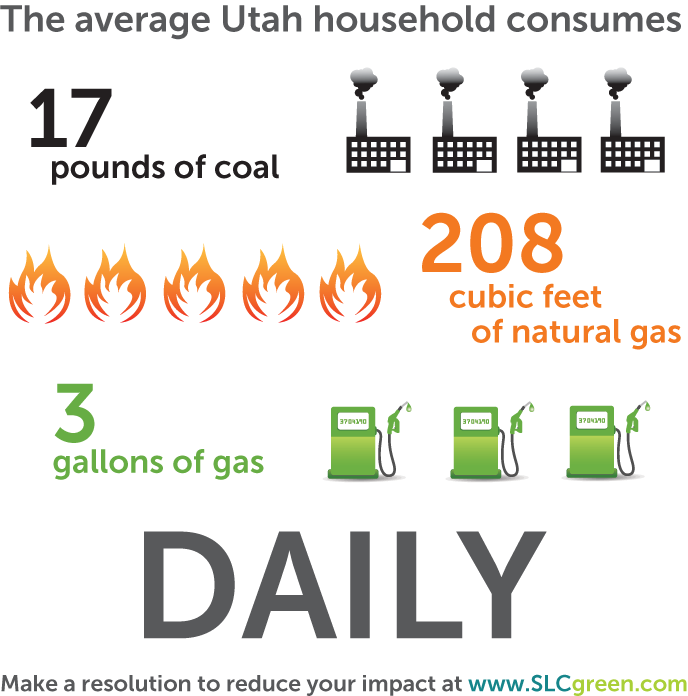 The summit will be a a great opportunity to talk sustainable energy in Utah. Event details are below. Energize 2013, brought to you by the Energy Commercialization Center at the University of Utah, brings together diverse and influential stakeholders from the sustainable energy community of the Rocky Mountain West for two days of thought leadership, collaborative problem solving, and inspiring dialogue on the emergence of a sustainable, carbon free energy economy.